Another in the horror series where innocent victims fear for their lives after watching a spooky video and being warned of a curse in which a ghostly girl will crawl out of the television to take their souls just 7 days later. 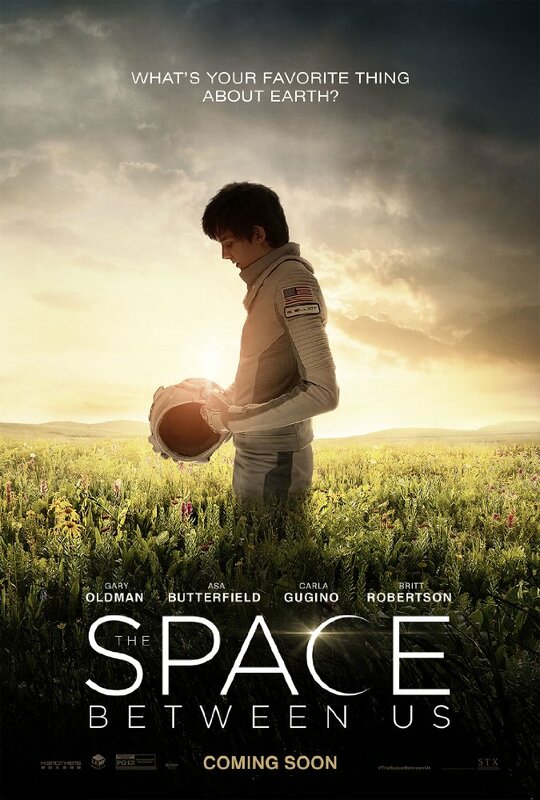 The Space Between Us is a somewhat bizarre mix of sci-fi and romance that looks a bit like a socially awkward boy's coming of age story mixed with A Walk to Remember with a sci-fi twist. A young woman falls for a young man, but one of them suffers from an illness or health problem of sorts that threatens to keep their romance from lasting a lifetime. Clearly this film is trying to reflect current cultural issues. There's the fact that the two central characters begin their relationship online. Then there's the current cinematic fascination with science fiction. Then there's the cultural fascination with Mars - particularly with Elon Musk's plan to colonize the planet. The Space Between Us appears, at least on the surface, to be a direct reaction to all of this in the form of a light, fluffy romantic drama meant to appeal to a wide audience. But, as you can likely tell, it seems to have a lot to juggle. Nevertheless, there's a likable cast here, yet that leads me to the thing that initially threw me off about this film. Asa Butterfield is 19 years old - though he could pass for younger. Britt Robertson is 26. I'm not saying she looks old, but I'm having a hard time buying her as a high school student. And I know that's going to make it hard for the film to pass them off as romantic leads. Your first thought might be, "wait! Denise Richards is still acting?" Turns out she is, though mostly on television except for this indie crime drama. It's about a psychologist (played by Richards) sent to analyze a death row inmate to determine whether or not he should be granted a stay of execution. And if the generic title wasn't enough of an indication, the trailer makes it look like a fairly generic indie action film as well. 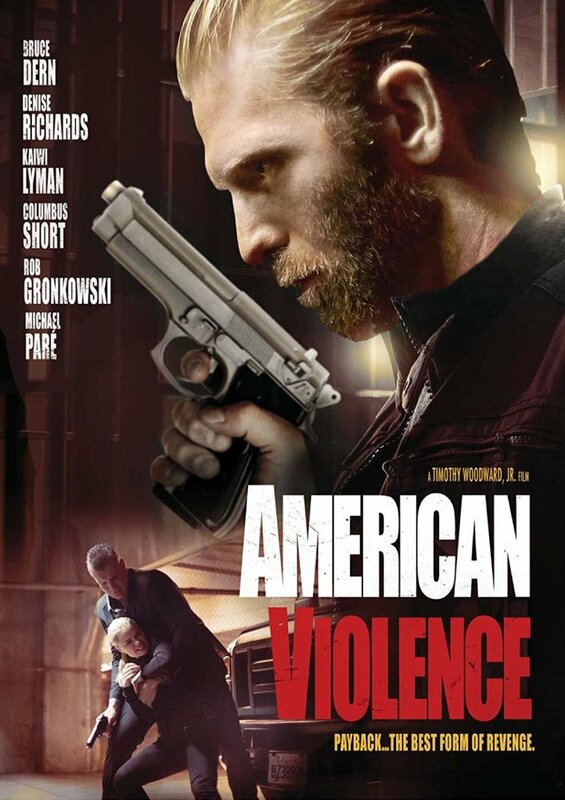 But somehow or another they got Bruce Dern and Rob Gronkowski to appear in the film. Now there's two people I never thought I'd mention in the same sentence. 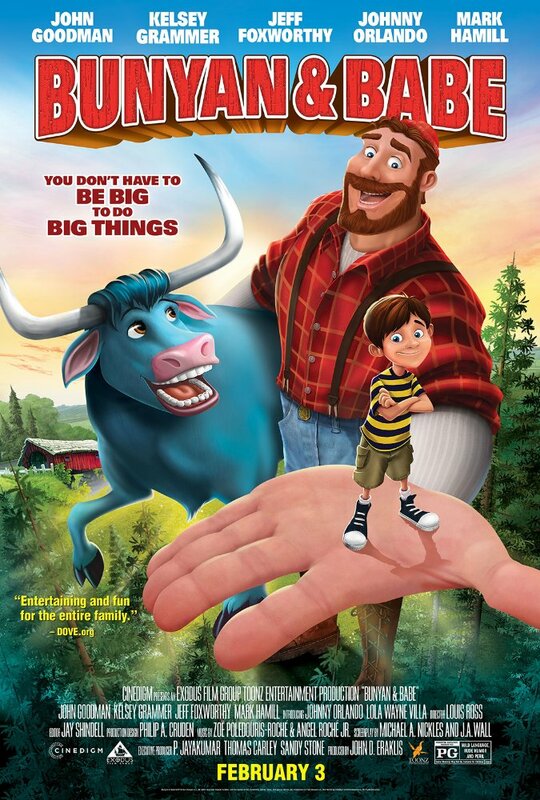 The latest family-friendly take on the folklore tale of the giant lumberjack Paul Bunyan and his equally giant blue ox boasts some surprisingly recognizable voice talents despite opening in limited release. On the other hand it has been available for free on Google Play for some time now. In fact it'll still be available for free until February 16, 2017. If you've been looking for something to enjoy with the kids, it's hard to do better than free. 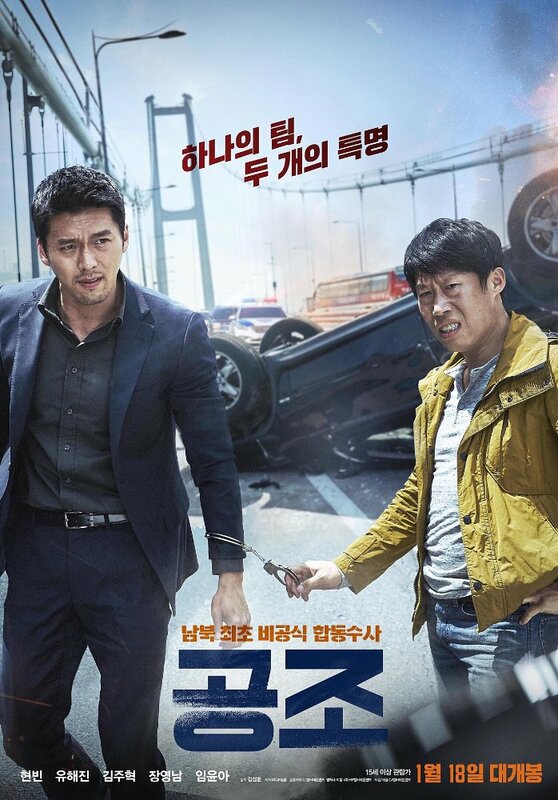 The latest Korean blockbuster casts hunky lead Hyun Bin as a North Korean special investigator forced to team up with a comedic South Korean detective (played by Yoo Hae-jin) in an effort to take down the leader of a North Korean crime organization that crossed the border into South Korea. 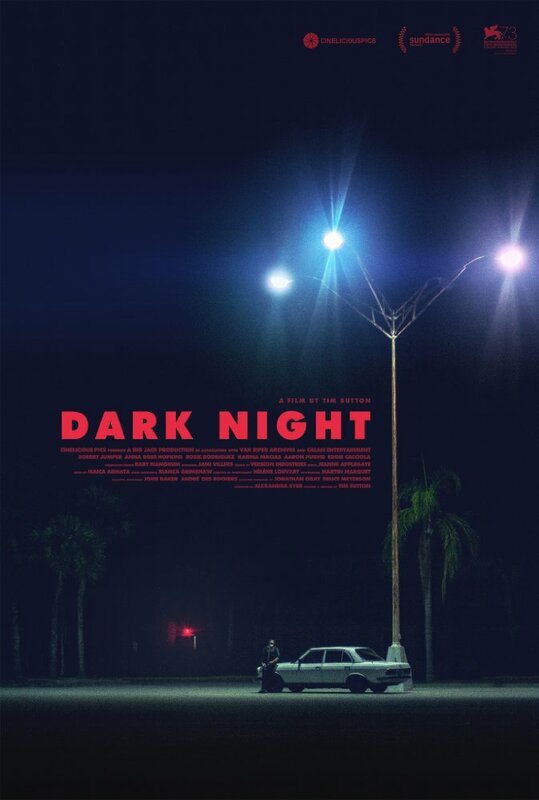 Dark Night is an indie film that's clearly inspired by the events that took place in Aurora, Colorado in 2012. It presents a handful of people dealing with various forms of duress and/or alienation just before gathering at the local cineplex. It is also said to present a thought provoking examination of the American psyche. Director Caradog W. James seems to be making the genre rounds with each new film providing him a chance to venture into new territory. His first feature film was a comedy/drama called Little White Lies in 2006. His second feature film was the sci-fi/action flick The Machine in 2013. 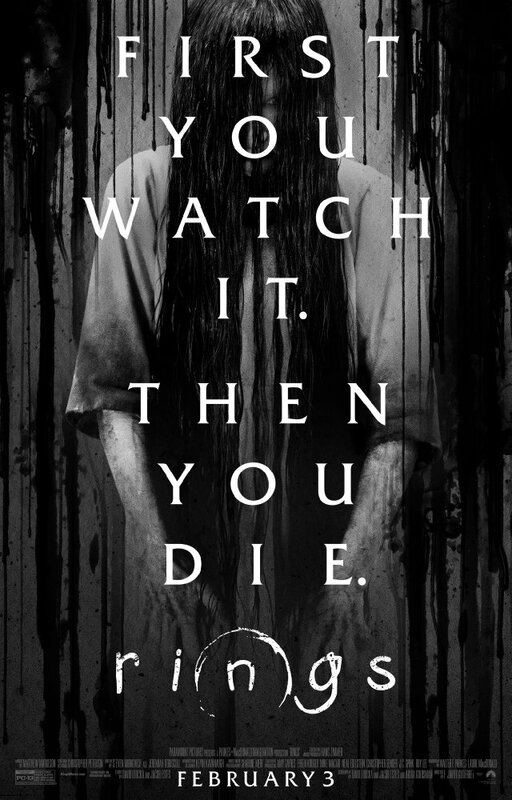 And his latest is a creepy looking horror film. It also appears as though the star power and production quality has increased with each new film. I may skip out on his horror entry, but I may just check back in when he gets to either film noir or fantasy. Failing that, if he ever circles back around to sci-fi, I may just give him another chance. 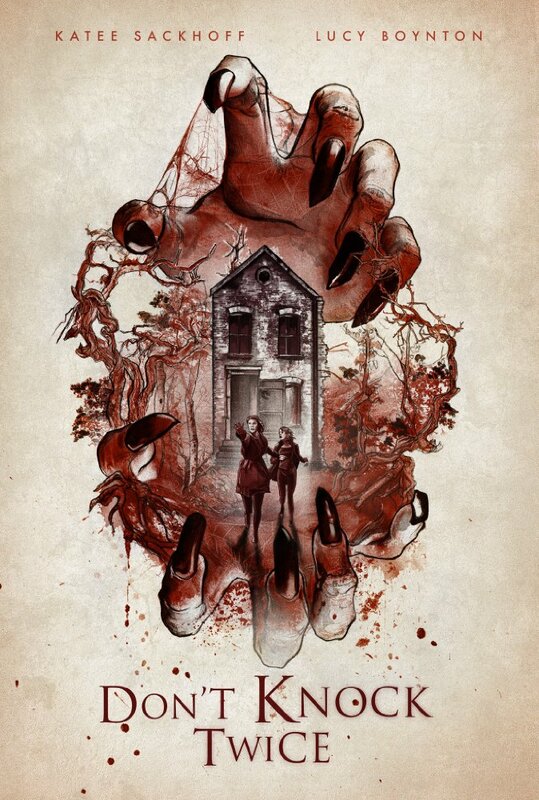 It seems like every week there's at least a few indie horror films. And the more and more I see, the more surprised I am that these films continue to get made - even on a low budget, indie level. But at least some of them try to do something slightly different. 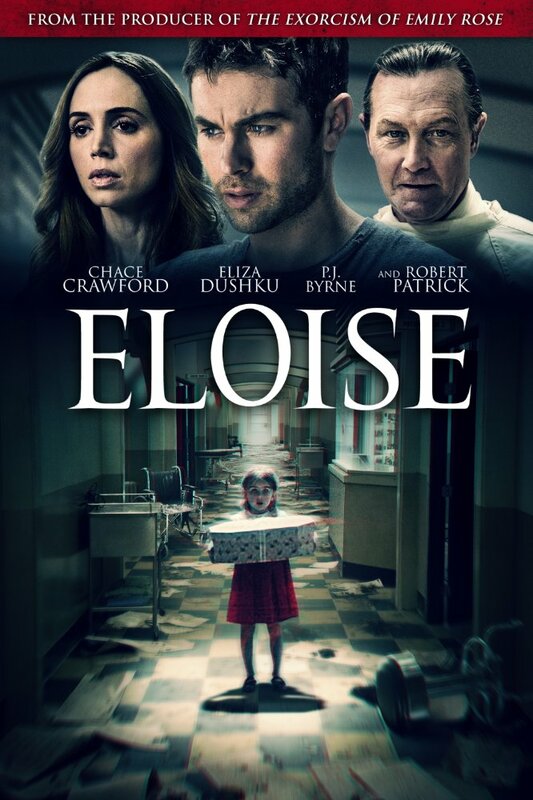 Eloise looks about as generic as these indie horror films get. 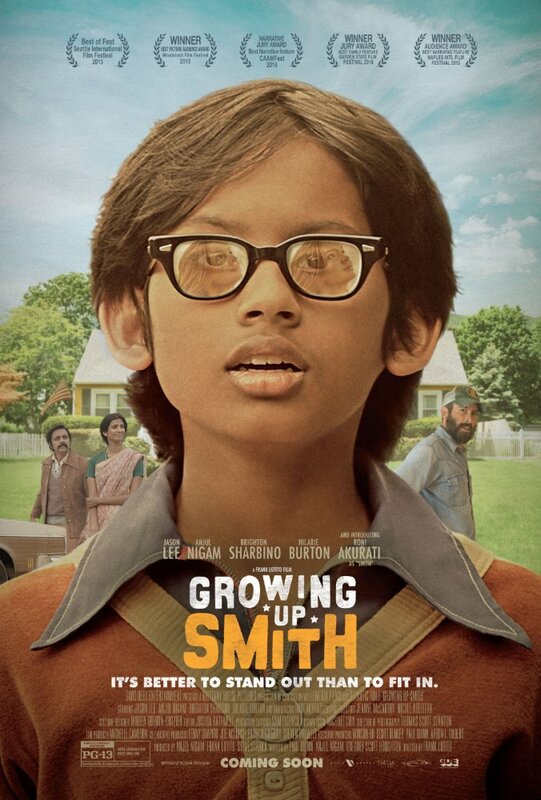 This coming of age story about an Indian boy and his family adjusting to life in America in the late 1970's looks like a charming little film with plenty of opportunity for culture clash comedy. While I'm sure it's not an even split, the trailer does seem to show chances for comedy at the expense of both cultures. Anyone who has followed this blog for any length of time knows I'm fond of fish out of water tales and films that portray culture clash for both comedic and dramatic purposes. As such, this film looks right up my alley even if the style of comedy might be a bit more broad than I usually care for. 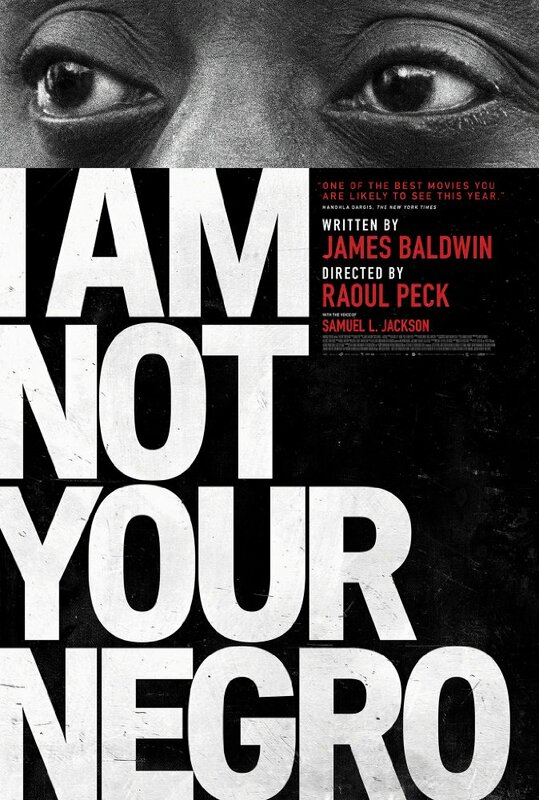 The clear consensus here seems to be that Samuel L. Jackson's narration is one of his best performances. This documentary also seems to be getting credit for the way it shows archival footage mixed with current events in ways that really stir the emotions. If you're a documentary lover - or even if you're not - this one should probably be on your list. 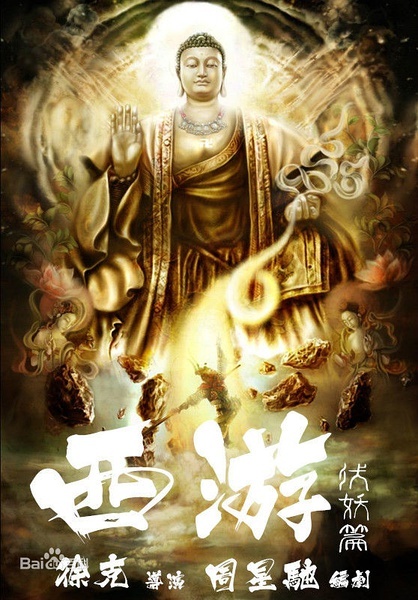 For those that don't know, Journey to the West is one of the four great classical Chinese novels from the Ming Dynasty that are widely regarded as the greatest and most influential novels in Chinese fiction. They're known all across Asia and continue to serve as inspiration for modern fiction. Think of them like Chinese Lord of the Rings. This latest is the second film in a new action/adventure/comedy adaptation produced by famed comedic filmmaker Stephen Chow. Chow made two of the most beloved, cult classic adaptations of the story in 1995 with A Chinese Odyssey Part One: Pandora's Box and A Chinese Odyssey Part Two: Cinderella (both available on Google Play by the way) in which Chow himself played the central character, The Monkey King. Those films also famously parodied scenes and lines of dialogue from Wong Kar Wai's arthouse romantic dramas - both Chow and Wong were two of the most notable and influential filmmakers in Hong Kong at the time. Now, years later, Chow returns to the story with 2013's Journey to the West: Conquering the Demons and this new follow up subtitled The Demons Strike Back. Though rather than take on the starring role, Chow seems to be slowly removing himself. While he wrote, produced and directed the 2013 film, here he served as writer and producer but turned the directing reigns over to Tsui Hark - a very capable big budget action director. Hark's previous directing credit was on the highly successful 2015 war epic The Taking of Tiger Mountain. Admittedly, these films are a hard sell here in the west. Chow's comedy, though still funny and over-the-top in its own right, is typically very culturally specific and fueled by language that gets lost in translation when reading subtitles. Let's just say this, if you've seen and enjoyed Stephen Chow in the past, you may enjoy catching up with his new take on the famous Journey to the West. If you've never seen a Stephen Chow film before, this one may be a tough way to get your feet wet. If at all possible, do yourself a favor and watch one of his films with a Cantonese speaker. They'll surely have plenty of info between the lines to share. 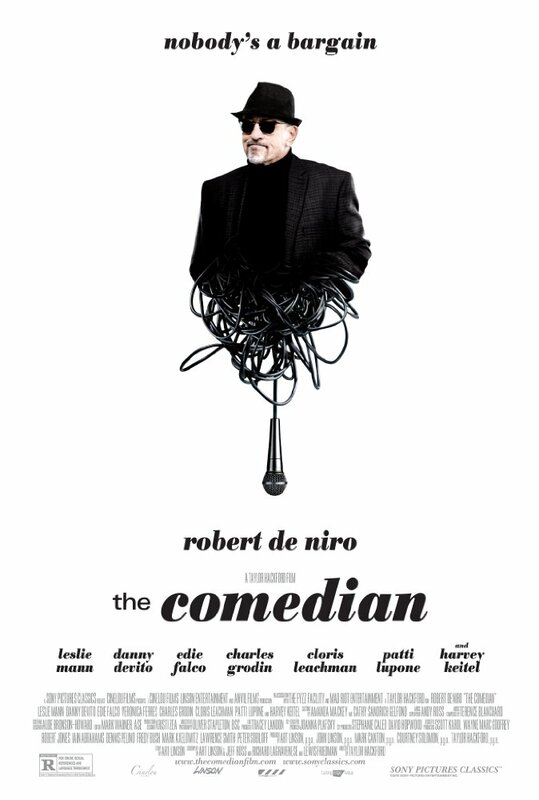 De Niro's latest passion project is a comedy about Jack Burke, an aging insult-comic trying to reinvent himself. The character here may just reflect De Niro the actor a bit, which would account for why he considers it a passion project. Lately he's content to take on crude comedies where he plays sleazy men who win over the hearts of much younger women when we all wish he'd go back to making the sorts of great, serious films that made him famous in the first place. The clear difference is that at least in this film, his efforts to reinvent himself work in his favor and take him to new levels of fame. Or at least that's what the trailers seem to indicate. That hasn't been the case for De Niro in real life. The Comedian, like much of his recent work, has been getting poor reviews and raises more questions of how he could possibly choose the projects he's been choosing. It's currently sitting at 27% on Rotten Tomatoes with most reviewers boiling it down to flimsy characters trying to carry a witless, charmless, lackluster comedy. An off-beat horror comedy about two mermaid sisters who join a cabaret in Warsaw. When they aren't feasting on the human population in the city, they're competing for the same human man's affections. John Michael McDonagh gave us an excellent dark comedy with his 2011 film The Guard and a critically acclaimed drama with his 2014 film Calvary - that also happened to have some dark comedy elements. However, here he seems to have gone off the rails a bit into more broad comedy territory. 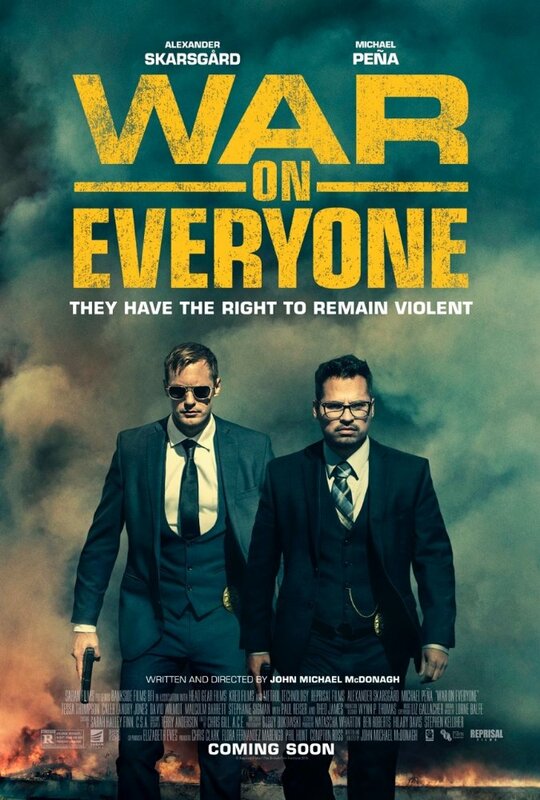 War on Everyone is a buddy comedy about corrupt cops attempting to blackmail and frame every criminal they come across until they finally meet someone more dangerous than they are. So far it's received some pretty mixed reviews, but McDonagh has earned enough good will to warrant giving a potential misfire a shot. 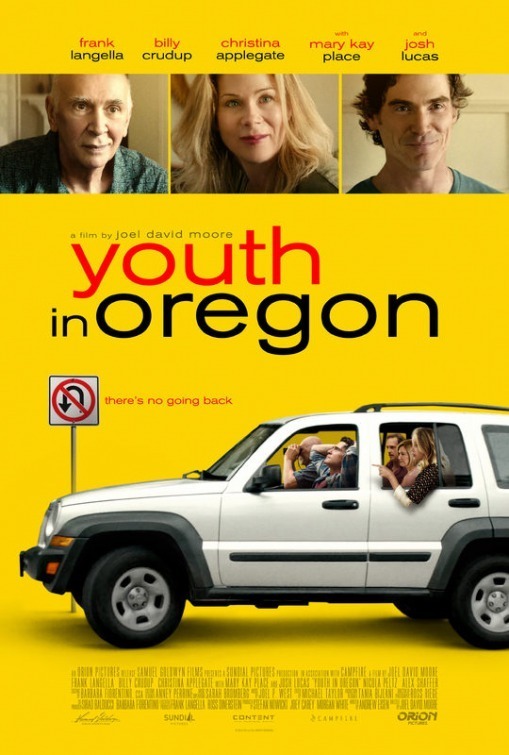 Youth in Oregon boasts a talented cast lead by what is said to be a great performance by Frank Langella. He's playing Raymond, the family's curmudgeonly grandfather who wants to go back to their family home in Oregon to be euthanized. Despite the rest of the family's protests, they end up on the road anyway, but that doesn't mean they won't try to talk him out of it before they get there. 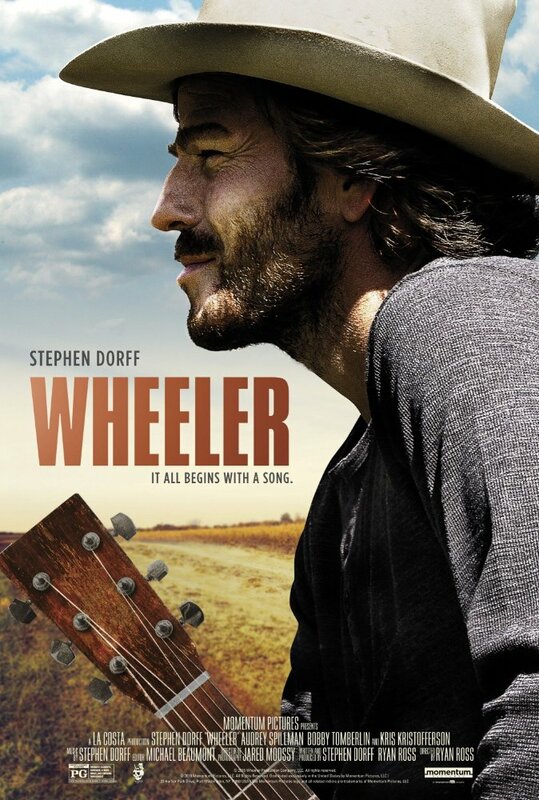 However, as potentially entertaining as this road movie/family dramedy could be, the initial reviews indicate that its little more than a collection of tired tropes that we've seen done better in other films.